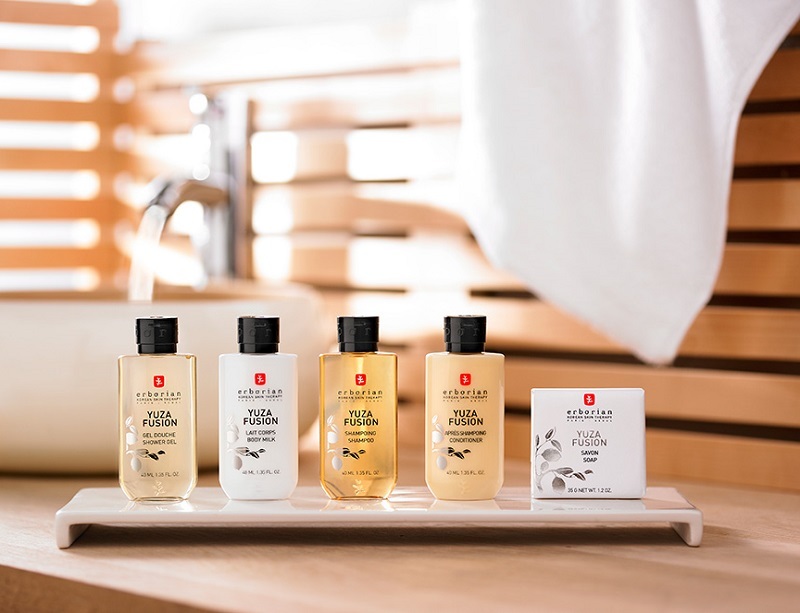 Discover the YUZA FUSION range, dedicated to hotels. and promises an energizing experience. and leave skin delicately scented with sparkling and tangy notes. 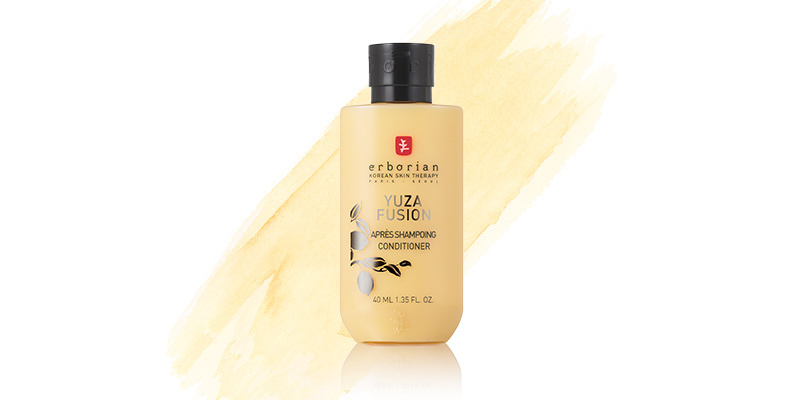 YUZA FUSION is enriched in yuzu, the fruit of an ancestral Asian tree. revealing its powerful aroma of grapefruit or tangerine. This fruity shower gel promises a moment of captivating pleasure. with a fresh and invigorating fragrance. This body milk will provide a true moment of well-being. leaving it subtly perfumed with a fruity scent. This shampoo gently cleanses hair while providing shine. 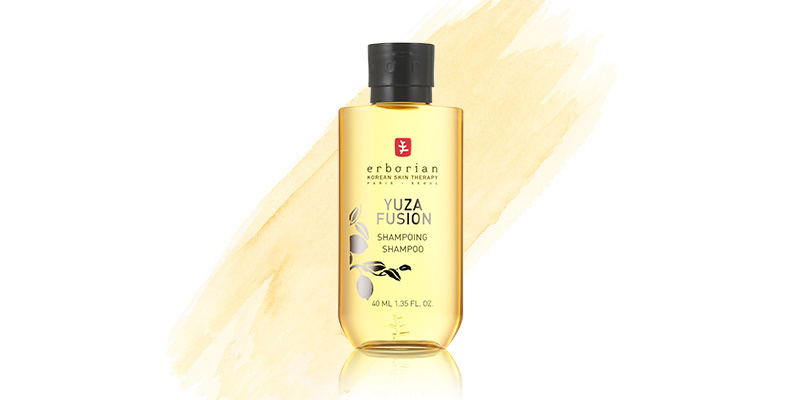 Hair is delicately fragranced with a fruity and energizing scent. and its melting texture provides radiance. Hair is left with a soft and subtle scent of yuzu. 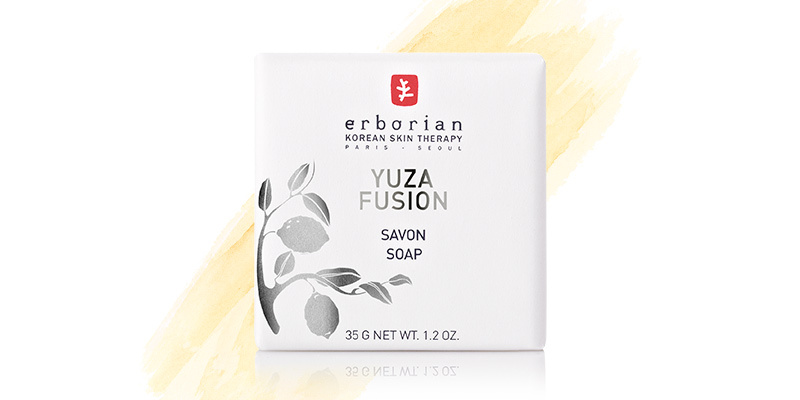 Do you wish to know more about the YUZA FUSION Hotel Collection ? Please, fill out our contact form and our teams will get back to you shortly.